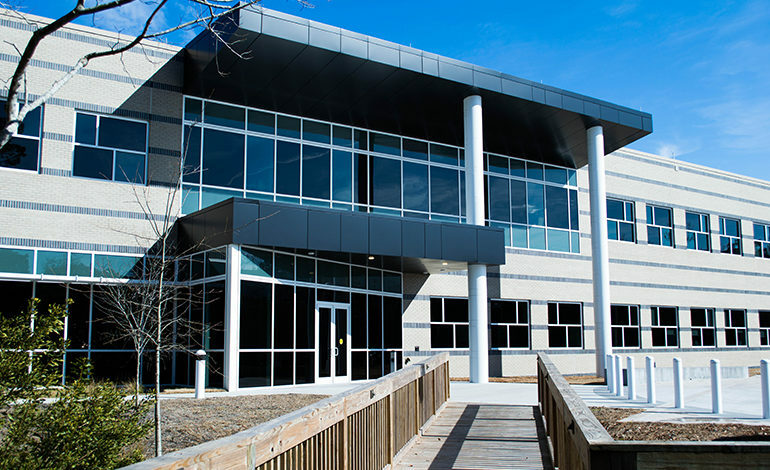 This recently completed addition to the existing UNC Wilmington Center for Marine Sciences Campus consists of the construction of a new 69,000 square foot building, along with supporting parking, utility and stormwater management improvements. McAdams was responsible for the civil / site design portion of the project, along with field survey and wetland delineations for the pre-project conditions. Our team, in concert with UNCW, worked diligently to obtain all necessary permits including: approvals from the State Construction Office, erosion control and utility permits from NCDENR, and State Stormwater Management Permits from DWQ and New Hanover County. Stormwater management for this campus was originally approved as a low-density development. Therefore, no stormwater management facilities were constructed / permitted as part of the initial development. However, due to subsequent expansions and the development of the new marine biotechnology building (known as the MARBIONC Building), along with additional parking, utility and other infrastructure improvements, on-site stormwater controls were necessary. 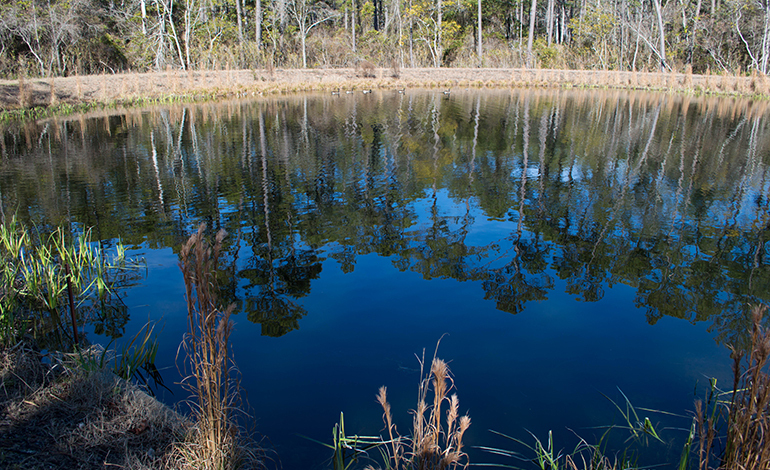 In order to meet the necessary State and local stormwater management requirements, a new amenity pond was constructed, with the water quality volume from its drainage area pumped to an existing infiltration basin. The retrofit of two existing infiltration basins was also completed as part of the MARBIONC expansion. The stormwater management facilities were also designed such that the project in its entirety could be certified as LEED® Silver upon completion. Both the State Stormwater Management Permit requirements and credits 6.1 and 6.2 of the LEED® requirements were met with the site stormwater management system.